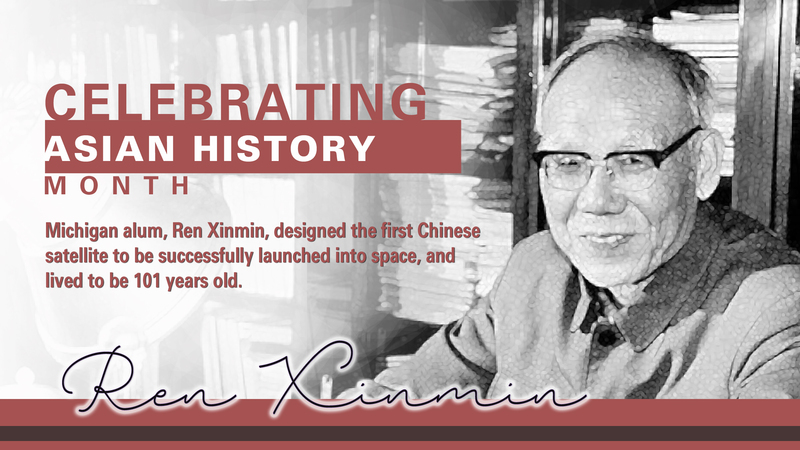 For Asian History Month, we reflect on the contributions of Ren Xinman, University of Michigan alum and pioneer of the Chinese space program. Dr. Ren is attributed with designing the rocket (Long March-1) to first successfully deliver a Chinese satellite to space and with leading numerous pivotal satellite projects. He passed on February 12, 2017 at the age of 101. Dr. Ren was born on December 5, 1915 in the eastern Chinese province of Anhui. Upon graduating from the National Institute of Technology in Chongqing in 1940, Dr. Ren joined the University of Michigan for graduate and doctoral studies. He received his Master’s in Mechanical Engineering in 1946 and his Ph.D. in applied mechanics three years later. Dr. Ren returned to China in 1949, where he worked at a military research academy. 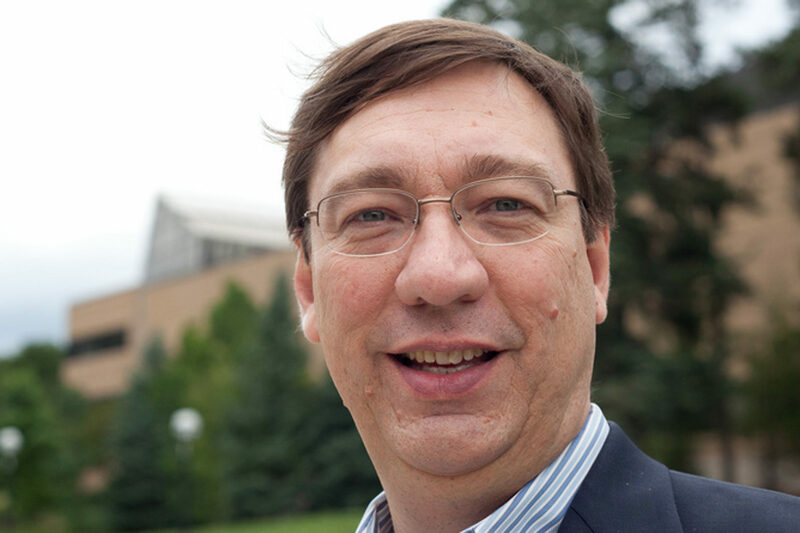 During this time, Dr. Ren, by then well-known for his expertise in astronautics and liquid propulsion, began working with Chinese space program founder, Qian Xusen. Starting in 1956, he served as a key technical engineer for the first Chinese missile, Dongfeng-1, which successfully launched in 1960, and subsequently as the Chief Manager of Long March-1 project, which delivered the first Chinese satellite in 1970. This successful seminal satellite launch prompted Mao Zedong to commend Dr. Ren in his Mayday address to the nation. In 1980, Dr. Ren was elected to the Chinese Academy of Sciences, where he served as an academician. In 1999, he was granted the Two Bombs and One Satellite Merit Medal. He lived to witness the first Chinese astronaut, Yang Liwei, sent into space by the Chinese Space Program, a befitting culmination of his career of pioneering contributions.